Vintage Men desires to redeem manhood by engaging men to know, love, follow, and be transformed by Jesus. Men have a purpose. Every man has his hurdles. Manhood can be redeemed. 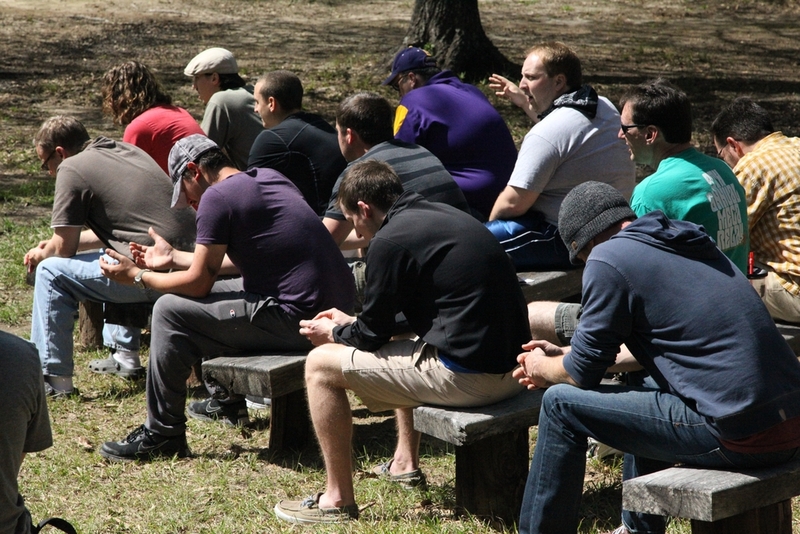 Men find their purpose through the gospel of Jesus. We see manhood redeemed as men know, love, and follow Jesus. Every man needs men who they can learn from. Every man needs to model Christ for other men too. We see men grow best when they grow together. Manhood can be incredible. So, we celebrate and enrich our lives with friendship, competition, recreation, retreating, and serving together.